The Donor Platform has two independent work streams on trade and inclusive agribusiness, but with many synergies. While the thematic focus of each is slightly different, the contact persons from donor agencies and partner organisations engaging on both work streams are quite the same. 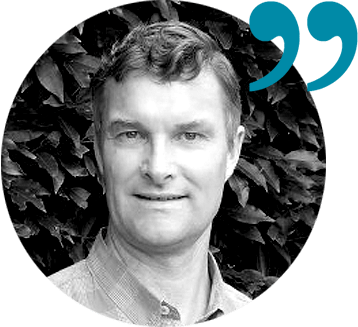 For that reason, some of the meetings, conference calls and webinars can be held together, addressing both the trade and inclusive agribusiness agendas. The Donor Platform manages a work stream which combines the issues of trade and inclusive agribusiness. While the thematic focus of each is slightly different, the contact persons from donor agencies and partner organisations engaging on both work streams are quite the same. Discussions under Trade focus on the global trade regime and regional markets, also addressing the still persistent gap between trade policies and agricultural and rural development policies. The Inclusive agribusiness work stream is dealing with market approaches & initiatives aimed at small to medium-scale farmers as a driver to enhance economic opportunities and reduce poverty in the rural space. Platform members and partners engaging in this work stream include: WTO, DFAT-Australia, ITC, ICTSD, ECDPM, MFA-NL, EC, USAID, IADC-Italy, IFAD, GIZ, FAO, LuxDev and WB. Agriculture and aid for trade (AfT) are two key areas of development cooperation that share many synergies and seek similar or the same development objectives; however, there is a lack of coordination between the two areas. A new study released by the Global Donor Platform for Rural Development looks ways to bridge this gap. 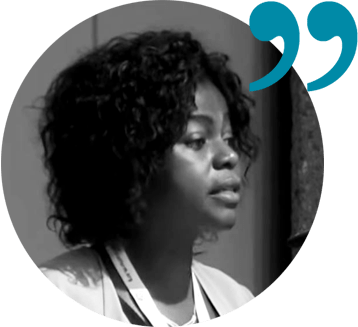 At CFS45 many sessions revolved around themes agribusiness, sustainable finance for small and medium-size enterprises, diversifying markets for small-scale farmers or public-private partnerships. 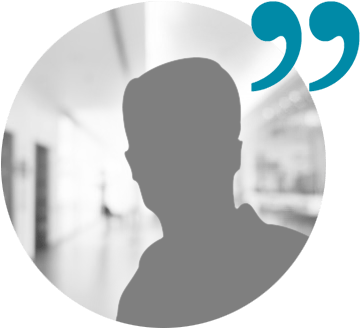 The Secretariat of the Global Donor Platform was on the spot and captured some interesting experiences and recurring messages. Geneva | Switzerland | June 2018 | More than 300 participants from over 50 countries – from ministers to business leaders to farm managers – came together at the Global Forum on Inclusive Trade for Least Developed Countries (LDCs). 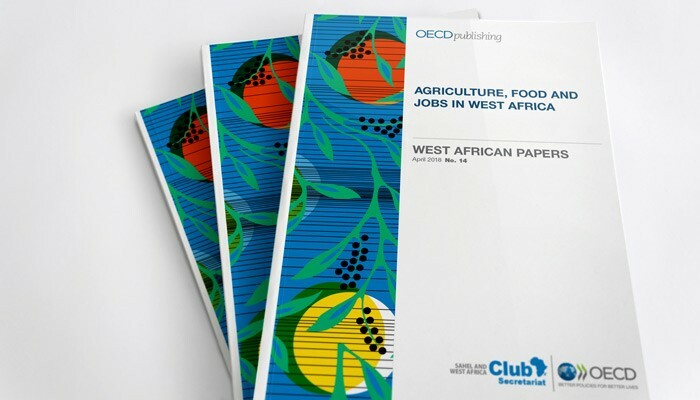 OECD released a new publication in the West African Papers series with the focus on food economy and employment. The publication offers advice on what aspects to consider while designing targeted employment strategies, relevant for the rural youth and women. 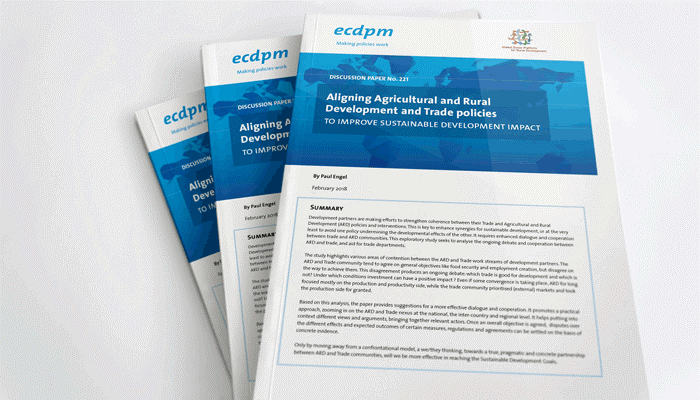 The Global Donor Platform for Rural Development, in close cooperation with our partners from ECDPM, commissioned an analysis on the issues of building coherence between trade and agriculture and rural development policies and strategies. 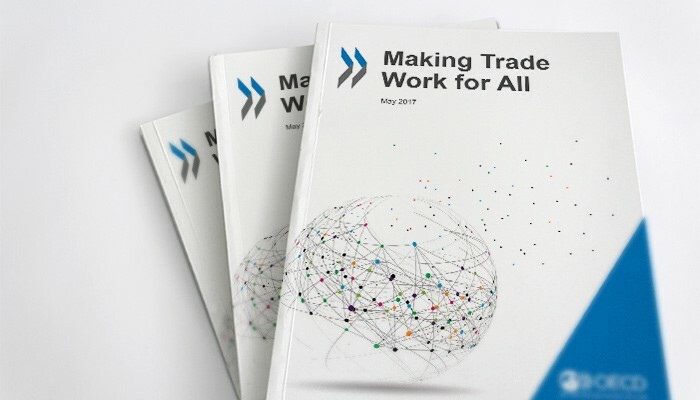 OECD relseased a publication in May that looked into the issues of international trade and the impact it has for developing countries, analysing the advantages of enhanced international trade and some systematic issues. Trade is gaining more importnace in the field of sustainable development. In the last couple of months, several international organisations paid attention to the positive role trade plays in achieving the SDGs. 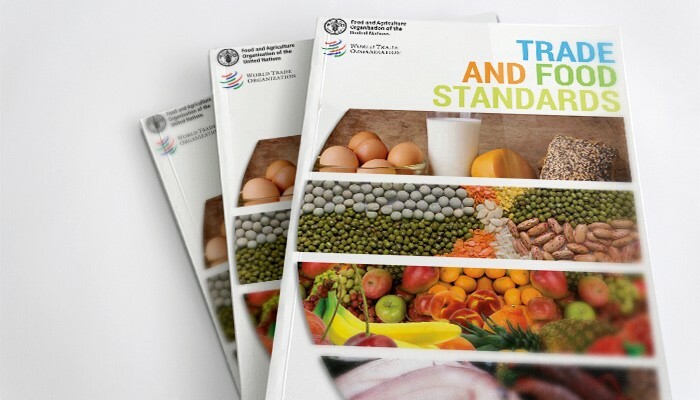 WTO and FAO analysed health and environment standards of food trade. Trade for agricultural development and food security (PDF, 248.9 KiB) The members of the trade workstream, supported by the secretariat, published a discussion note that analyses the differences and commonalities in their approach towards agricultural trade and its influence on food security. Second Physical Meeting Minutes Trade for ARD (PDF, 235.6 KiB) The members of the trade workstream met to discuss the issues of policy coherence between trade and ARD policies.